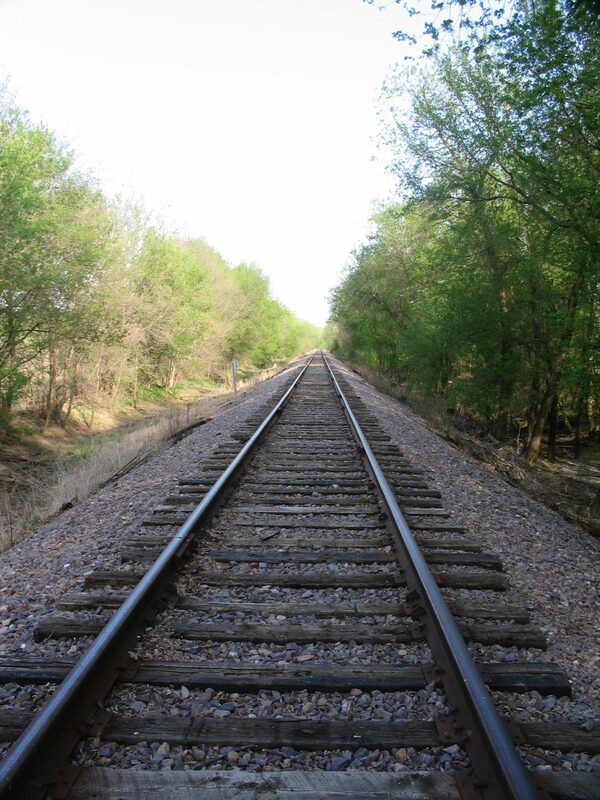 The city has decided to continue with levee watch until April 5th. Click here to sign up for levee watch. White lines are for the volunteers and red lines are for Emergency Management (Fire Fighters, Carver County Sheriff’s Mounted Posse, Carver County Sheriff’s , Carver County Risk Management, etc). 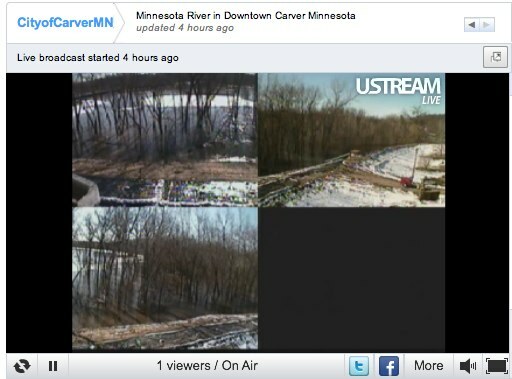 An online camera system has been installed in downtown Carver overlooking the Minnesota River. you would like to sell. days before the sale date. These are rain or shine events! Payable to Carver On The Minnesota, Inc. 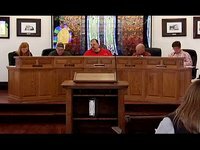 The two March Carver City Council meetings have been posted. Thanks to Chaska Community Television for posting them, and for adding the mid-month council meeting. Carver City Council Meeting 03-07-11 from Chaska Community Television on Vimeo. 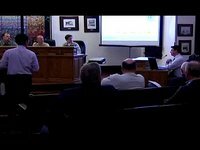 Carver City Council Meeting 03-21-11 from Chaska Community Television on Vimeo. We want to hear from you! Leave a comment, post a story, or start a topic on the forum before the end of March to be entered to win a $25 Harvey’s gift certificate! 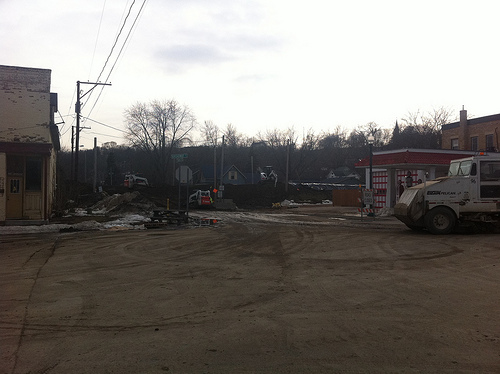 Work to raise the city of Carver’s levee in advance of potential historic flooding is at least 90 percent complete and could be finished by March 24. Click here to sign up for week 1 of Levee Watch 2011. White Lines are for the Volunteers and Red Lines are for Emergency Management (Fire Fighters, Carver County Sheriff’s Mounted Posse, Carver County Sheriff’s, Carver County Risk Management, etc). I want to Thank everyone that volunteers for this event. The post 2017 Shakopee Lions Snow Golf Fundraiser appeared first on Greg Osterdyk.